Ride and Read! NEWS by Madness Photography - Onno "Berserk" Wieringa: Welcome PMAS to the SuperTrapp Family! 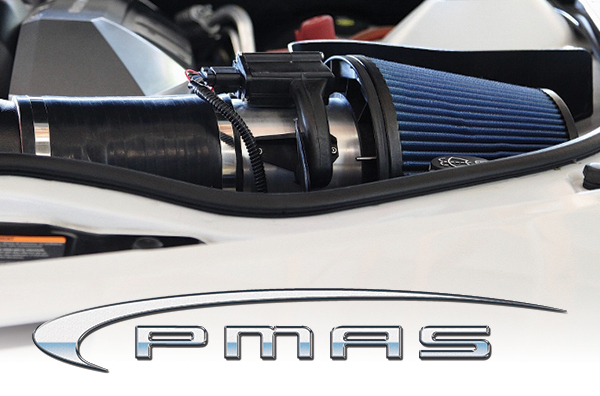 We are excited to announce PMAS, the manufacturer of high performance air intake systems for the automotive market, is now part of the SuperTrapp family.